When you decide to sell your home, setting your asking price is one of the most important decisions you will ever make. Many homes are discarded by prospective buyers as not being in the appropriate price range before these homes are given a chance to be shown. Your asking price is often your home’s first impressionand it is imperative that you make it a good one. Many homes are discarded by prospective buyers for not being in the appropriate price range. The first 30 days is the best opportunity for selling your home. 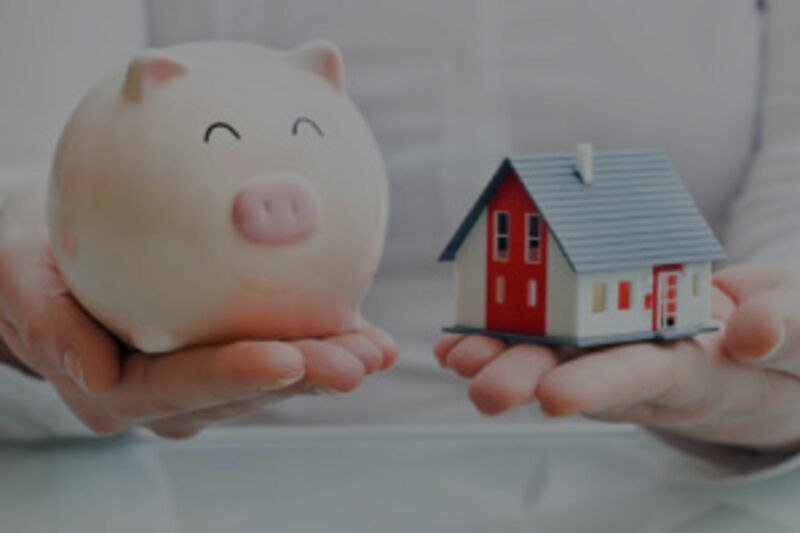 If it is priced right from the beginning, you are in the best position to attract the maximum number of buyers and sell your home within your time table. Pricing too high can be as costly to a home seller as pricing too low. Overpricing is risky because buyers can find better values elsewhere. Potential buyers who can’t afford the price don’t bother to look—or make offers. A buyer willing to pay an over-market price may have difficulty getting a loan if the appraisal is lower than the contract price. Setting a price below market value may be smart if time is more important than money and you need a fast sale. You may consider setting a bargain price to attract the greatest number of prospects. Be cautious that this method is in your best interest. It is unwise to assume that a higher asking price will net you a higher selling price. In fact, often this equation works in reverse if you’re not paying attention to what the market is telling you. Arriving at an asking price involves up-to-the-minute research and experience. Eiting Real Estate agents know the current real estate market conditions and financing trends. 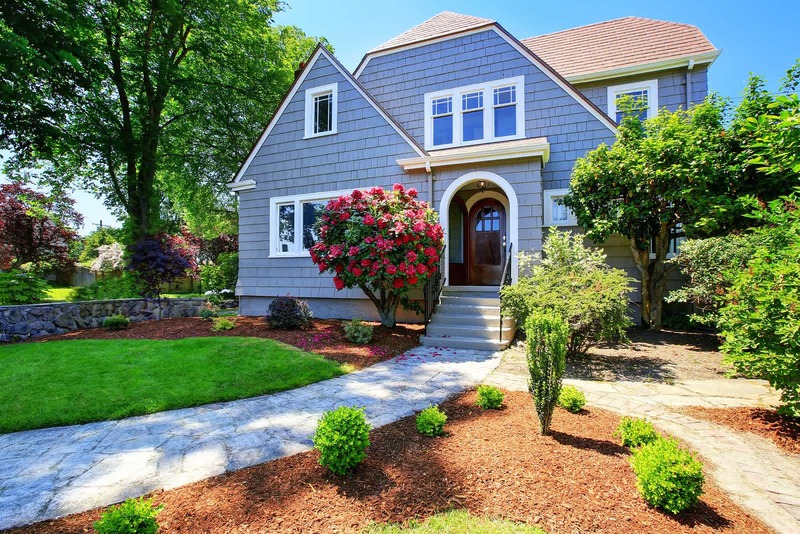 They can measure your home against similar homes that have recently sold and determine what features make your house stand out among others currently on the market. After all, buyers are comparison shoppers and the right price will result in a fair-market sale in a reasonable time frame.